As prices strengthen in the Spanish property market, investors are flocking back to this buy-to-let hotspot for lifestyle investments. From vacation properties to retirement planning, Spain is appealing for many reasons to an expat. Not only does it currently offer superb value for money, this European market is also seen as a safe investment option. The weather, familiar culture, lifestyle and healthcare system have already drawn 750,000 Brits to Spain as expats and an increasing number of clients living in the UK, Europe and the Middle East are again purchasing Spanish Property as second homes and vacation property. A correction in the Spanish property market, coupled with double-figure rental yields and capital appreciation prospects of more than 5% p.a., mean Spain is once again an attractive prospect for non-residents seeking a financially sound lifestyle purchase. With the 12-month Euribor in negative territory, it’s never been a better time to take out a fixed rate mortgage in Spain, with rates that are in many cases more competitive than UK expat mortgages. Liquid Expat specialise in Spanish expat and non-resident mortgage solutions, with an independent, end-to-end service that will support you every step of the way. Dedicated advice on mortgages for expats – our tailored support and guidance will enable you to ascertain how much you can borrow, and find a loan that’s just right for your lifestyle or retirement purchase. We are 100% independent and offer Whole of Market mortgage advice for non-resident Spanish mortgages. Expert insights into Spanish processes for property purchases and mortgage applications, including Notary fees and requirements. We will support you every step of the way, to maximise your chance of approval and make the process of purchasing overseas as smooth as possible. Access to competitive rates as low as 2.6% fixed rate, with loan to value ratios of “up to” 70%. Preferential solutions from leading Spanish mortgage lenders who are used to dealing with non-resident applications with our dedicated processing centre in Spain. Global support from the Liquid Expat team – no matter where you are in the world, we help our clients overcome language barriers and time zones. Competitive Success Based Fee Charges – after a nominal commitment fee, our competitive fees only apply when your mortgage has been approved – no hidden costs. 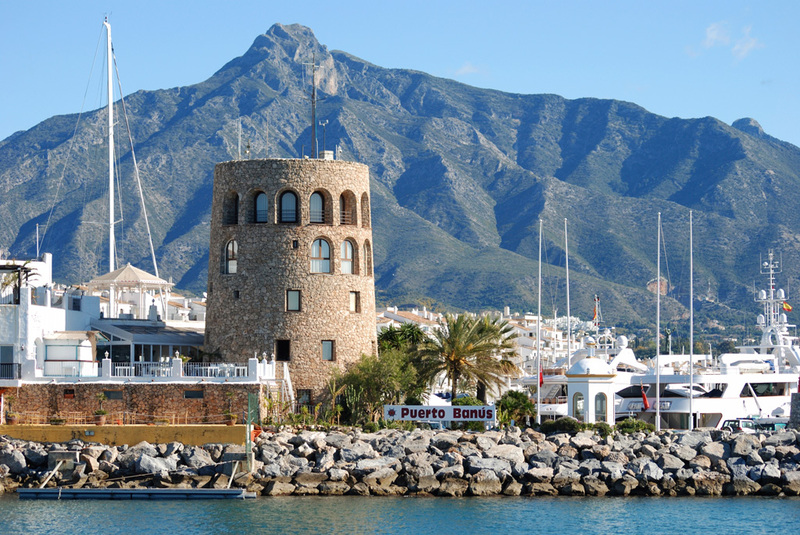 Access to exclusive Spanish property investment opportunities. Take the first step to a rewarding lifestyle investment in Spain. For more information, or to request a quote, complete the form opposite. to have a chat with our team.